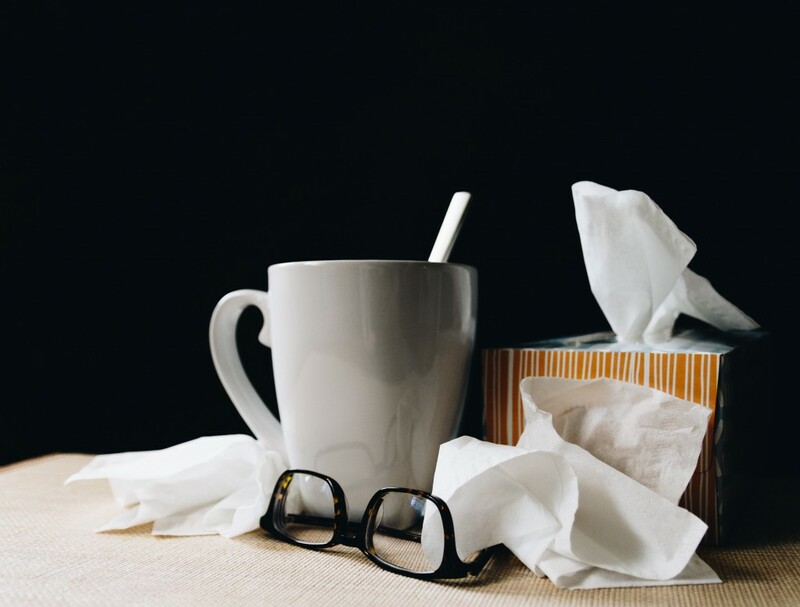 The season of coughs, colds and the flu is well under way, looking after your health is more important than ever this time of year. Sambucol Immuno Forte has a great range of products which have been designed to support your immune system all year round. 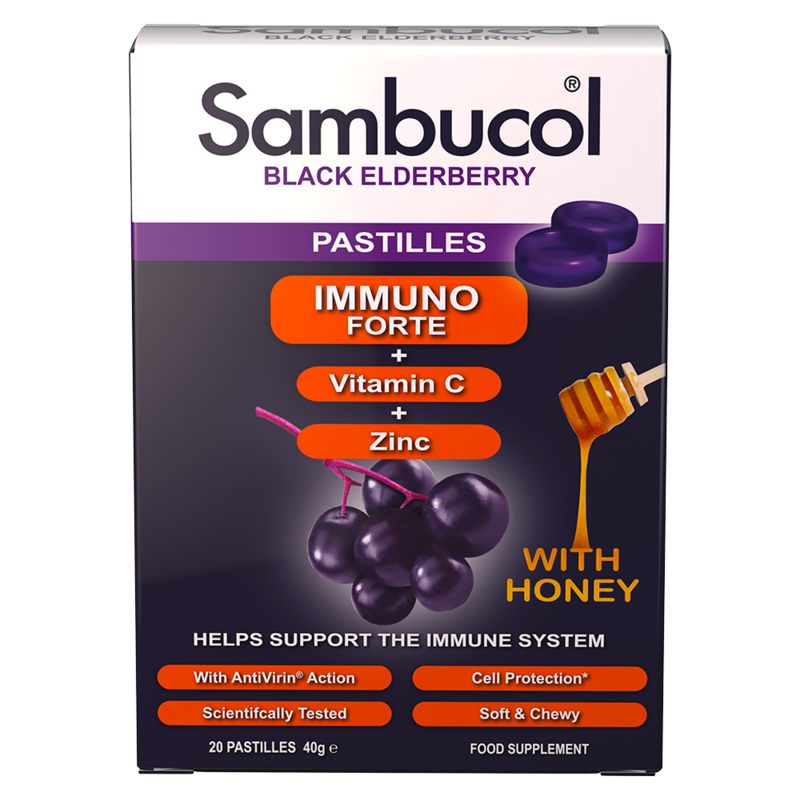 Sambucol is a food supplement packed with black elderberries which contain naturally occurring flavonoids. Sambucol Immuno Forte also contains vitamin C and Zinc which are also known for supporting the immune system. Taking some every day is a fantastic way to help support your immune system against those inevitable winter bugs. The winter weather can put extra strain on our immune systems, we spend more time indoors in dry air surrounded by people who are under the weather. It’s the ideal time to start thinking about taking a supplement to help you fight those nasty winter bugs and viruses. 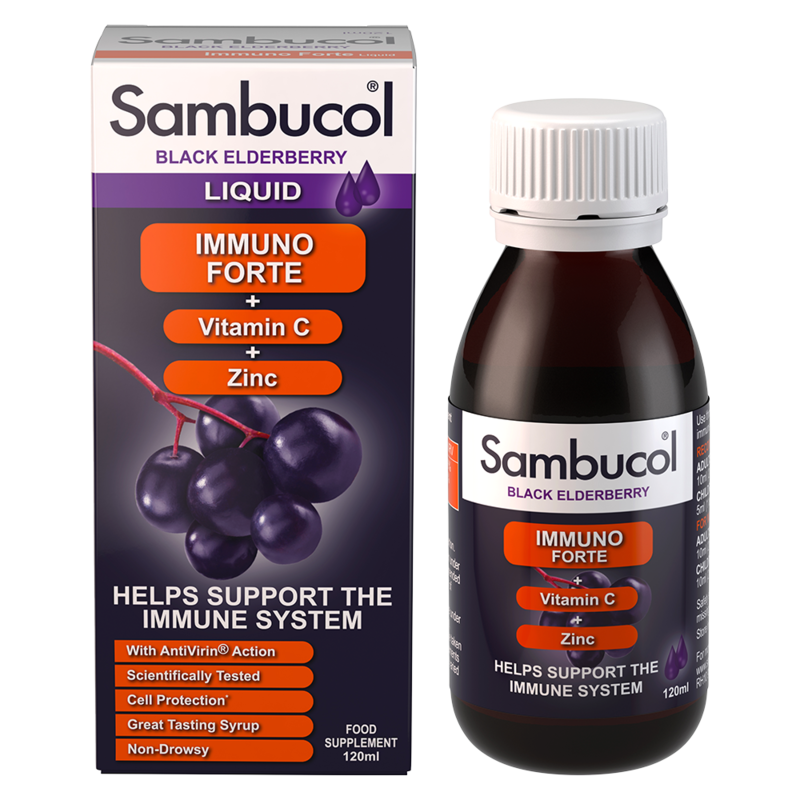 Sambucol have very kindly offered to giveaway an Immuno Forte bundle to one of our lucky readers. The bundle contains Sambucol Immuno Forte liquid, capsules, pastilles and effervescent tablets worth £40. You can enter the giveaway below using the gleam app. 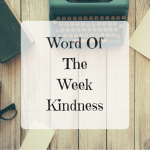 Make sure you come back daily for an extra bonus entry. Have a read the terms and conditions and good luck with your entry. The Closing date is 31.01.2019 11.59pm. The prize is a Sabucol Immuno Forte Bundle of products worth £40 as stated above. Wash hands and take vitamins. Lots of dog walks wrapped up warm! Thanks for the competition. 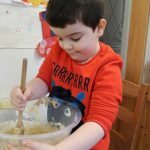 Eat well and make sure you wrap up warm. Make sure you still get exercise though. Walk in the fresh air whilst well wrapped up. Wash hands regularly and get plenty of fresh air. Healthy eating, walking when it’s not too cold and extra vitamins! Wash hands often and make sure my children do as well. I try and keep walking despite the cold as I know exercise is good for my mental health. I get out In the fresh air go for long walks. take my vitamins. Eat well and so far so good! We all wash our hands as soon as we get back home and i always keep a well stocked first aid box. I make sure always take extra supplements and vitamins during the cold winter weather, I also ensure that we have a fully stocked medicine cabinets in the case of someone coming down with a cold!